If you love bitcoin, you will love this “I’m Rich – My Dad Has Bitcoin” jigsaw puzzle. This can make a great conversational piece to get people interested in bitcoin. 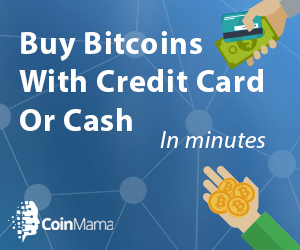 It can also make a wonderful gift to your bitcoin friends! There are different sizes to choose from. The puzzle comes complete with it’s own box with a printed cover so you can check your progress.